I present today one of my latest discoveries, and, in the line of what I have been advising on sweeping lately, very baratito. By €7.50 You can buy Yves Rocher in a very moisturizing tonic called Nutri Specific, with Milky texture, I’ve found recently due to a sudden my skin irritation. Those that follow my posts will know that since my last skin cleaning my skin has been a little strange and rather sensitive, so I temporarily had to change some of my cosmetic routines. One of the first that I changed was my no. 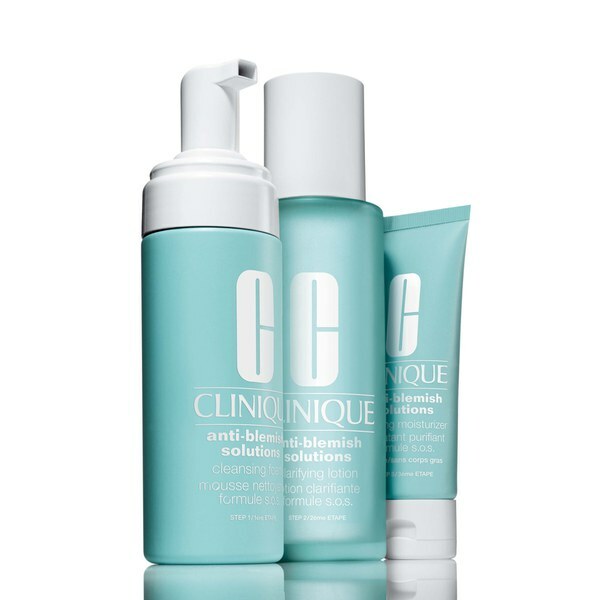 2 Clinique tonic (very Exfoliating) by a soft and nutritive tonic. Long ago he had used a tonico-leche by Lancome that I wrote at the time, but this time wanted something cheaper because that probably does not get to finish it. By chance I went in Yves Rocher to buy something else and found this tonic, with the same texture as the Lancome and, in my opinion, with same result. It’s a milky emulsion for dry skin that is applied with a cotton by face. It is a bit difficult to get used to it if you always used more liquid tonic, so another option is to take a little hand basin, rub with the other and apply with Pat. It is very moisturizing, welfare that is instant and leaves the skin soft.